Dope new song from one of Timothy Rhyme and Phil The Pain. 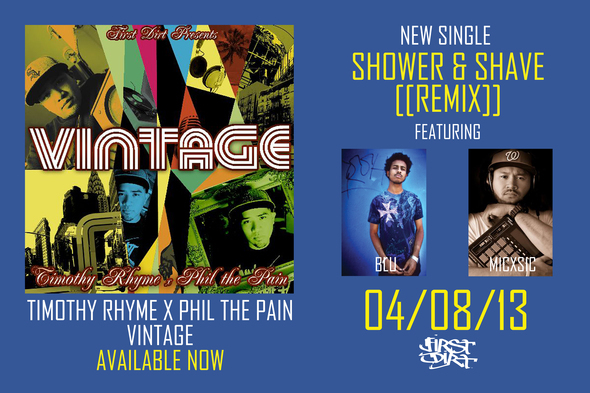 The track is the remix to a song entitled Shower & Shave and features Blu and MicxSic for a revamp that is full on nonstop bars over a laidback beat. The Grindin sample is dope as well. Listen to the track below and check back soon for my exclusive interview with MicxSic!